J&C Joel offer a selection of manual and motorised tracking systems to suit all types of drapes. 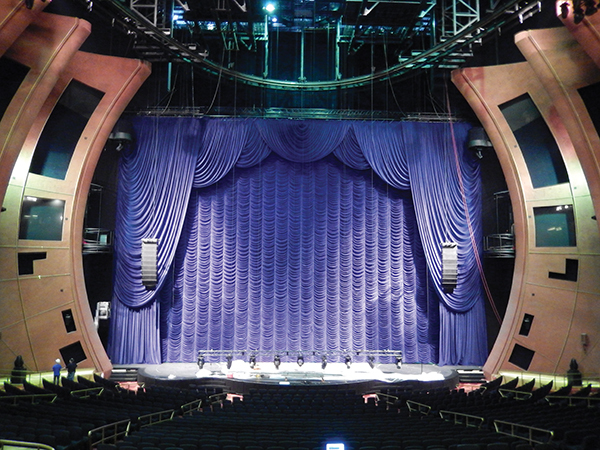 We supply the industry leading brands such as Triple E, Hall Stage, Silent Gliss and Goelst. It is important that the right track matches the right drape. window drape to the world’s leading Opera Houses. straight, curved and even custom shaped.